On 21th Sep. 2017, Saint-Gobain signed a MOU with Shanghai Wesocool Innovation Park, a start up’s incubation park created by Bao Steels. The MOU aims at reaching a consensus on integrating resources from both parties to incubate innovation projects together. The two parties promise to share related resources, to work together on projects in the field of innovative materials and intelligent manufacturing, to develop and expand through the integrated resources, to play the technology-leading role as industrial giants and thus drive the common development between large and small enterprises. 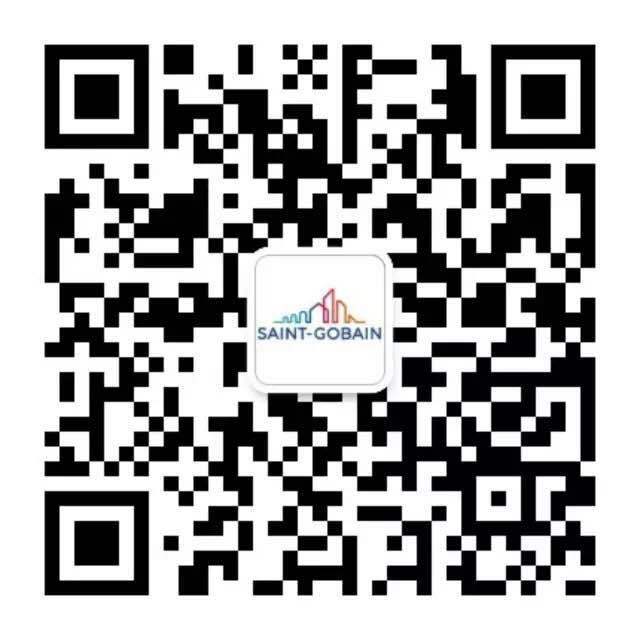 On the same day, Javier Gimeno, General Delegate for Saint-Gobain Asia-Pacific, inaugurated the “Saint-Gobain Open Innovation Projects Incubator” located at the Innovation Park, together with Yang Qianwei, General Manager of Shanghai Wesocool, marking the official start of our business incubator. Javier Gimeno indicated during the ceremony: “As a start up’s incubator park, Wesocool aims at boost the innovation in the fields of new materials, energy conservation and environmental protection, all the three are at the core business of Saint-Gobain”.